Partner with us by joining the Friends of SDBB group. 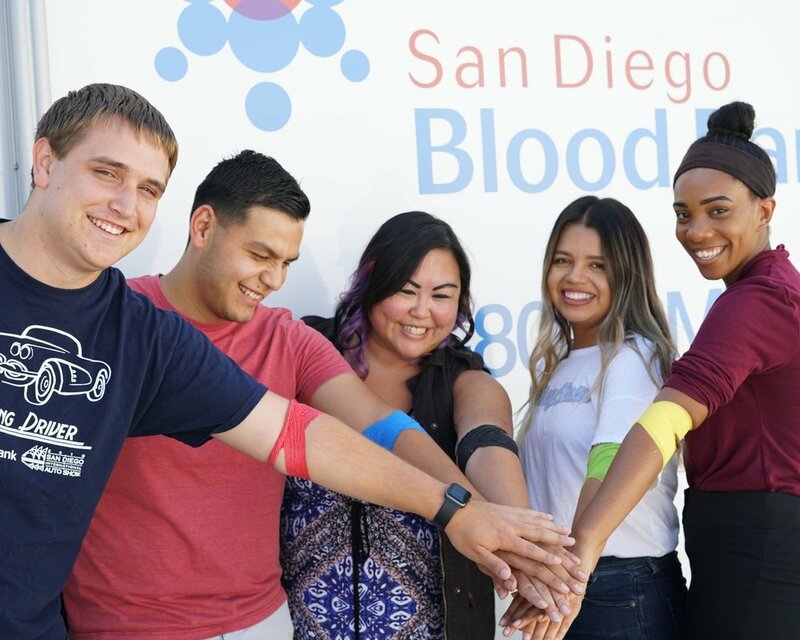 As a member, you will advocate and help build community awareness and philanthropic support of San Diego Blood Bank’s healthcare role through social media campaigns and other community outreach events. You will play a critical role in advancing health through technology, precision medicine, research therapies and blood donations. It’s an exciting time to join the SDBB community! Together, we are advancing healthcare.